A picture, it is said, is worth a thousand words. Well, more pictures mean more expression, and that’s why free collage making templates for download are the perfect designing aids you need to make heads turn and eyeballs pop with your images. Manually experimenting with collages through clumsy picture editing tools can leave you with no patience to struggle any further. You can also see this Collage Makers. 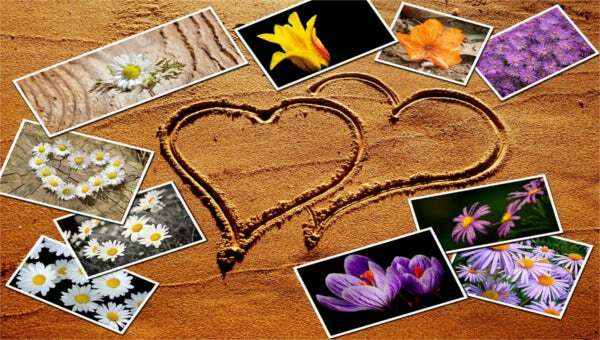 On the other hand, your free collage making templates for download will finish the work in style, and will not take more than a few minutes in any case. Even if you choose to delve deep into the world of customization options that these templates offer you. Right from multiple frames to work with, to crazy fonts that add a lot more life to your collages, there’s every option imaginable served to you even with free collage making templates for download. 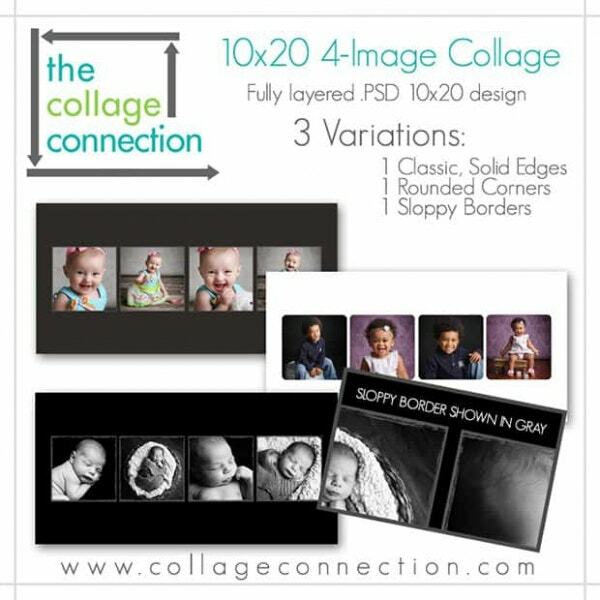 Here is a list of the best rated and top notch free collage making templates that you’d just love playing around with. See this Examples of Collage Pictures. Facebook cover photo collage template 2016 is perfect for photo collaging purpose. It is available for free to download and comes with 2 layered PSD files. It promises to be fully editable. 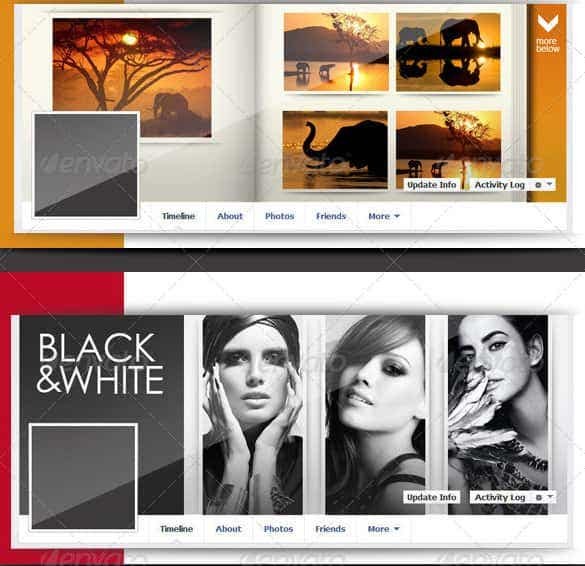 Canva is a niche photo collage creator editable collage template with easy customization option. It is printer friendly and comes with layered PSD files. It offers easy editing of the images while keeping the resolution intact. 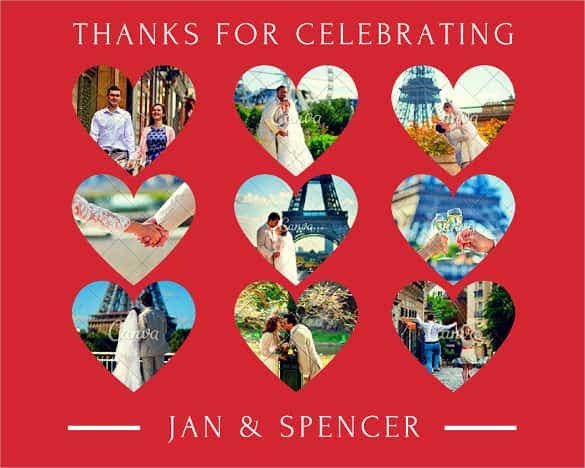 Romantic Hearts Wedding is one of the best collage templates that offers the users option to select up to a total of 9 images being framed in heart shapes. There is also the option to add text. 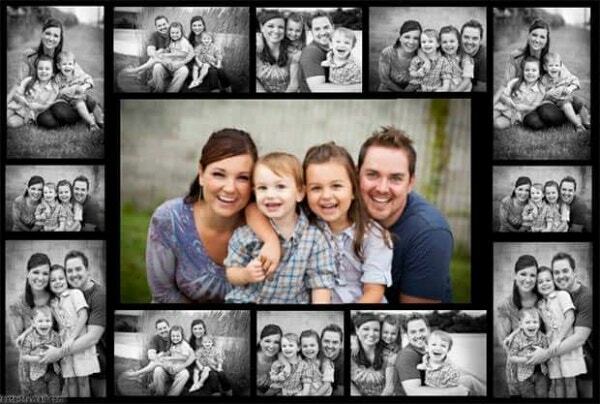 Best photo collage template allows the designer to select sample photo collage design for the photo collage. Images can be included in the range of 3 to 29. There is also option to include text. 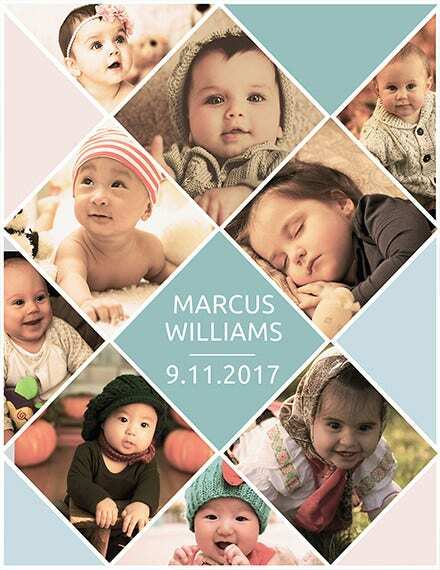 Baby’s first year picture collage template has a beautiful design to work with. The background is fully editable. It has layered PSD files with the option to include images and texts. Creative photo collage action photoshop for facebook timeline template provides the option to include 13 images on the cover page of facebook. Photos can be transformed into black and white with single click. 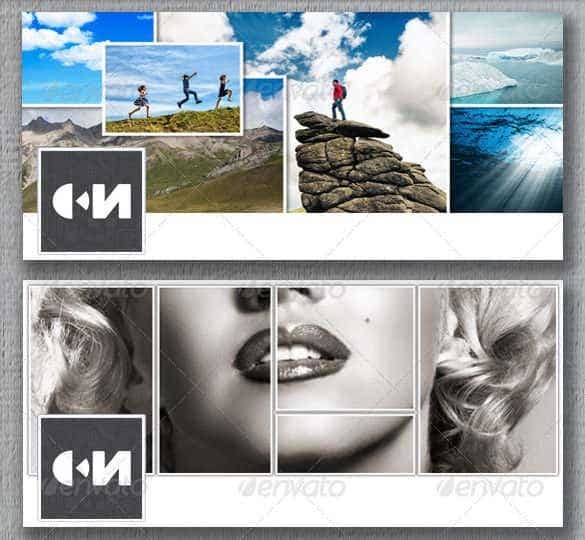 Photo collage best collage psd download template allows you to design collage in the most unique way possible. There are options to include 3 images at a stretch. The files are printable and customizable. 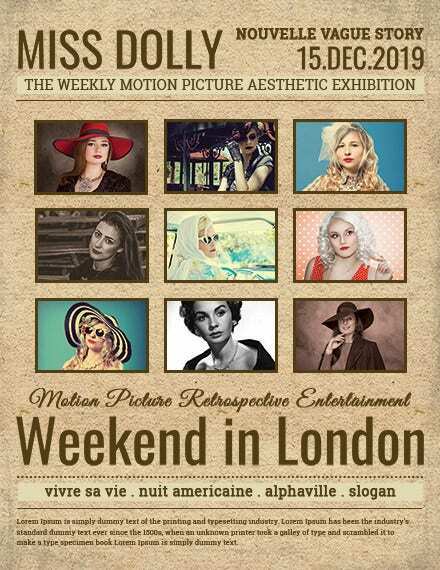 Glamour Shoot Photo Collage makers Template Online is available for free download. It is easy to customize and comes with quite a few sample PSD files. 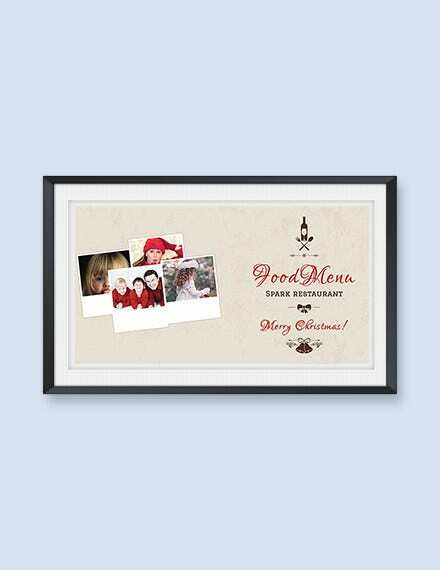 It is printer friendly and offers the option to include image. 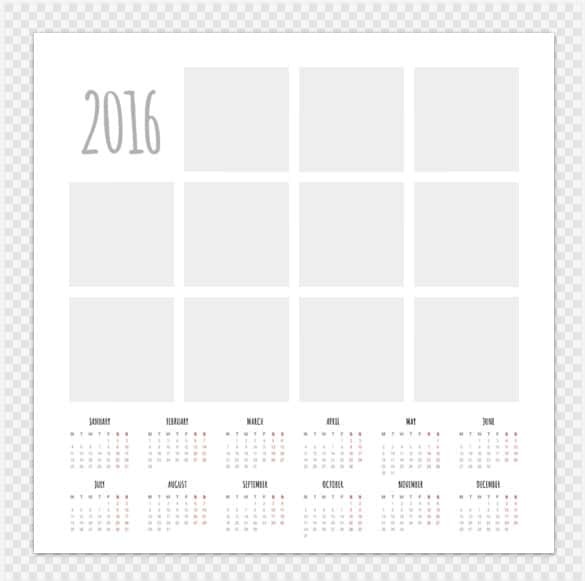 Calendar Photo Collage Template can be downloaded for free online. 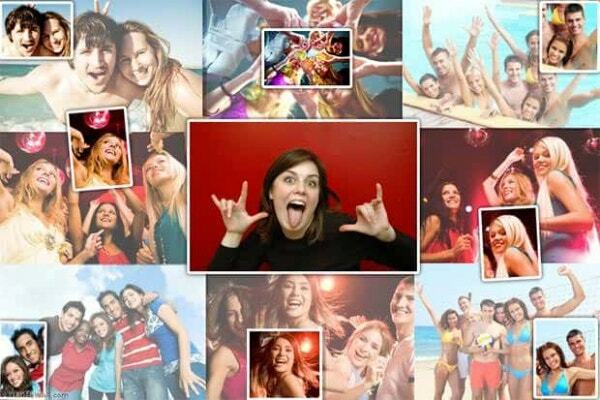 You can select up to 29 images to create the collage. This free college maker is printer friendly and comes with option to include texts. Editable fashionable eyewear photo collage psd free download template can be used to create amazing photo collage with some simple tweaks using the drag-and-drop editor. The color schemes can be editable and texts can be include. 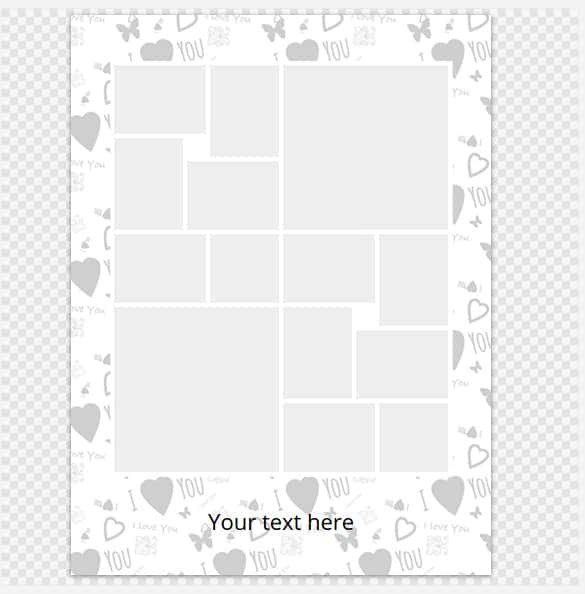 Download this template for free to create awesome photo collages using customized images and texts. The background can be editable. 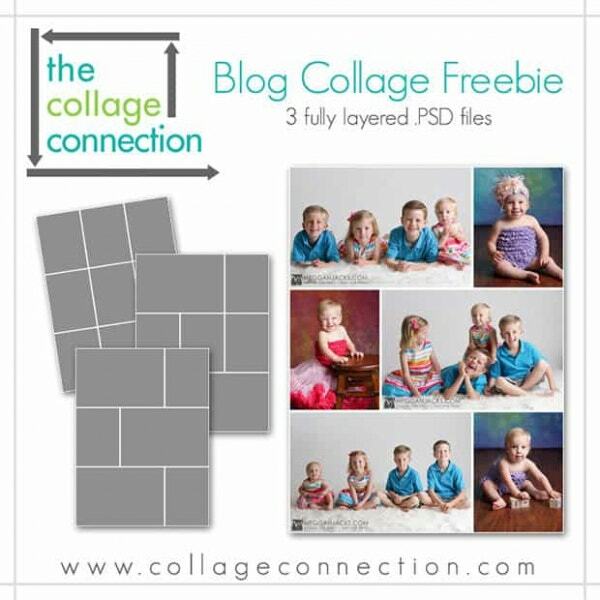 The image collage PSD files are easy to print and come with 300 dpi resolution. 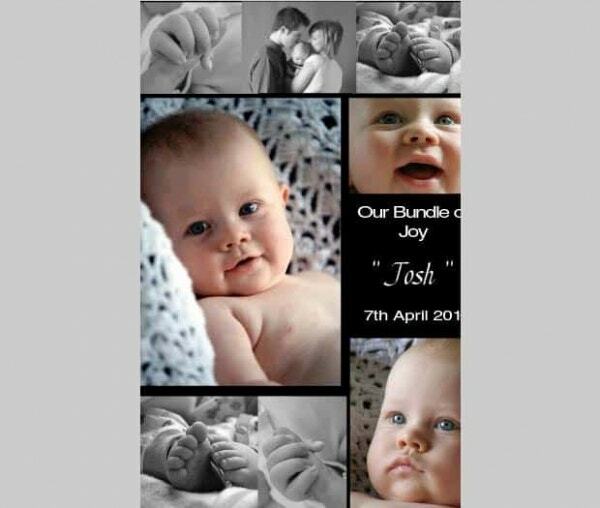 Lively Bubbles Photo Collage Template free download is available from different sites and comes with a very attractive and catchy design. 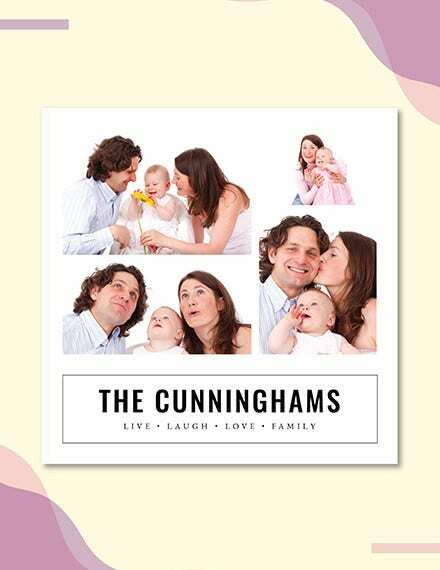 It is perfect for family collage album. It is fully editable and printer friendly. 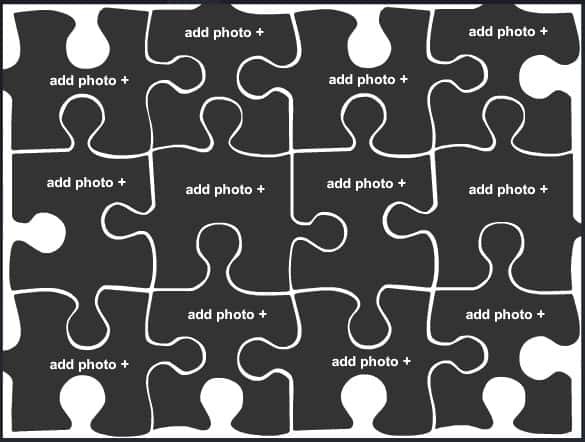 As the name suggests, Puzzle Photo Collage PSD Template comes with a very unique design in the form of puzzles. It comes with layered PSD files and offers option to add image and texts. 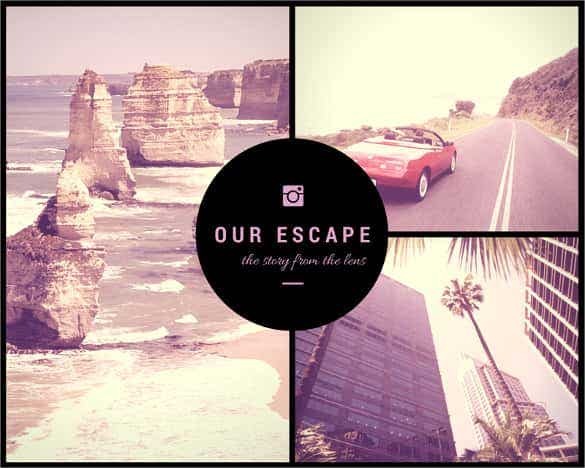 Free Daring Escapes Photo Collage PSD Template offers the opportunity to showcase travel photos. The files are editable and there is option to include images too. The easy-to-use design interface makes it the perfect photo collage. 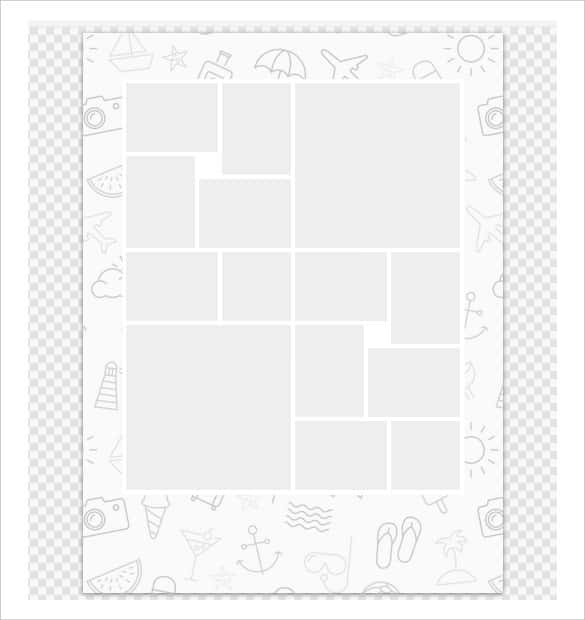 This template can be easily downloaded in addition to the quick collage and email scrapbook support. With the print ready interface in picture, this option renders the needed support besides the customizable layout. Start unleashing killer collages with this essential template which comes with downloadable support and customizable fonts. Print ready interface renders added support whereas the stock photos come in real handy for the designers. This template comes with a 5×5 layout in addition to the vibrant colors and featured font sets. One can use this option for printing whereas the customizable interface comes in as a handy option besides the layered files. This template comes with multiple features like fancy texts and an extended color palette. Other options include clipart availability and certain stock photos which come in handy for the designers. 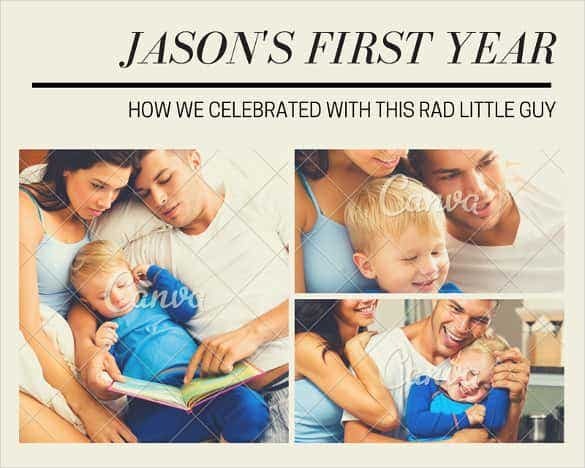 The option of stock photos and an extended image gallery make this template an instant hit. Navigation is made simpler with the beautiful sliders and the varied color schemes come in real handy. This is one feature packed template which showcases multiple designs and comes with certain stock photos and changeable texts. Background combinations provide the needed boost in addition to the selected imagery. 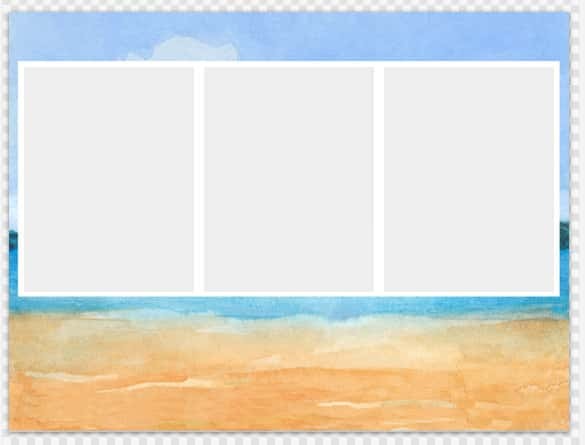 Just like the name, this template has four images in store which can be sparingly customized based on the varied user requirements. Color schemes can be modulated whereas the featured font sets make this a handy option. Make picturesque collages with this template featuring Photoshop empowered images and colors. This option also helps realize the best possible designs in addition to the layered PSD files and a simplistic layout. Photoshop ready options are provided herein besides the multiple color schemes. One can include the print ready interface into the mix followed by the effective tools in stock photos and an extended color palette. 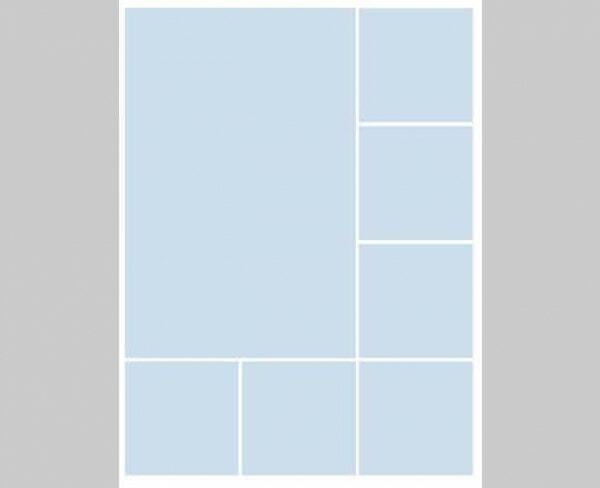 This template comes with a minimalistic pattern which includes multiple blocks and effective designs. Blocks can be added on demand whereas the print ready interface renders additional support to the professionals. 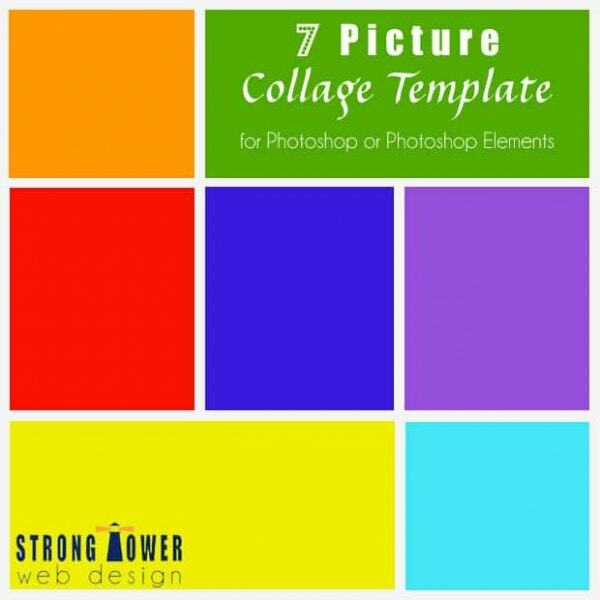 With 7 pictures embedded into the mix, this template provides added flexibility besides the Photoshop empowered images and fonts. PSD files are included whereas the video tutorial surely packs a punch.